Delivering modern security where it matters. K2 Consulting acts as the single point of contact for your security solution projects, eliminating complexity and getting it right the first time—from start to finish. We leverage long standing relationships with contractors and sub-contractors worldwide, negotiate pricing and handle financial management, logistics management, and all other aspects of the initiative. K2’s experience as project management consultants applying customized project controls to suit our client’s needs, gives us a clear advantage in providing a comprehensive approach over our competitors who have grown into the security space through their work as rigging companies, movers or other specialty trades. Our unparalleled expertise makes K2’s job of meeting all stakeholder’s (including owners, authorities, and agencies) requirements second nature. When you have K2 working with you from the start, your facility installation will be managed by a professional, experienced staff who are subject matter experts in the complex design process. 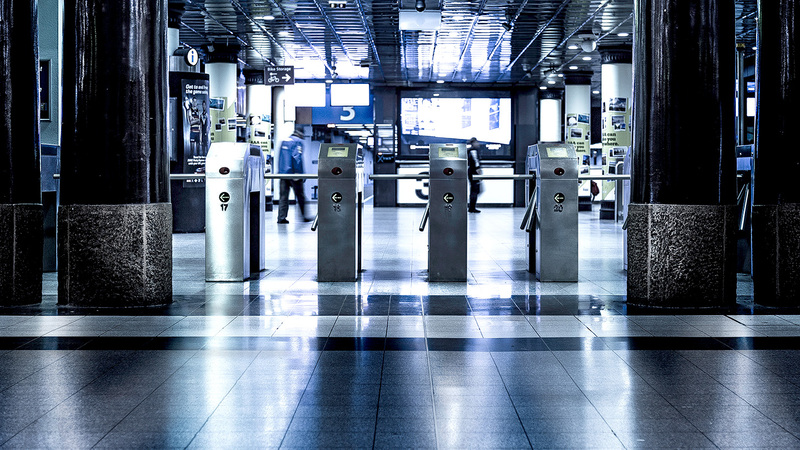 We employ a team of highly qualified, certified technicians who install and maintain OEM security equipment, including passenger screening, perimeter, cargo, and access control systems and equipment. K2 provides training for your personnel as well as on-going support and upgrades for both software and hardware. We are at the forefront of developing and deploying critical infrastructure solutions that mitigate, prevent and detect—for your security challenges now and in the future. 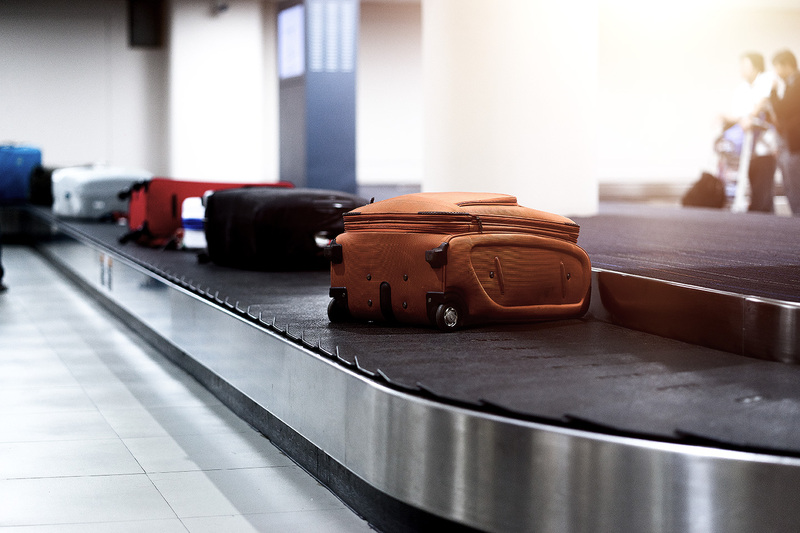 K2 is uniquely qualified to help in every aspect of your Capital Improvement Program (CIP), whether it’s for an airport, institutional facility, or secure workspace. We understand that CIPs are forward-thinking, require realistic planning, integrated scheduling, and tight controls over an extended period. A security component adds to your already complex infrastructure. Let us help you plan and manage these aspects too. Our company embarked on a large contract deploying Mach-SmartLanes™ in the USA at all the major airport hubs. When our team of technicians arrived on site as planned, the client wasn't ready. K2, working alongside our company and with local TSA and the airport, constructed a plan and organized the necessary logistics within six hours, which allowed our technicians to commence work and avoid project delays that would have led to eventual conflicts. Our professional consulting and contracting services are trusted by companies such as Lockheed Martin to manage multimillion-dollar projects, some as complex as their contract with the Transportation Security Administration’s (TSA’s) Security Equipment Systems Integration (SESI) program for their Transportation Equipment Deployment Services (TEDS) to airport locations nationwide. While K2’s Security Solutions Group is our newest division, it has rapidly built a solid reputation in the critical infrastructure security sector for its innovation, agility, and dependability.